On Friday 15 March, people across the UK came together to do things big and small, that add up to something massive. 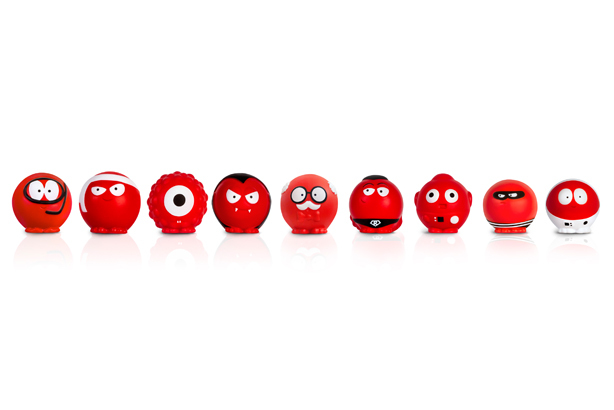 At Young Somerset we decided have our part in Red Nose Day 2019, to do something funny for money, and to raise awareness for Comic Relief 2019. The staff came in their funkiest pyjamas and donated money to Red Nose Day!